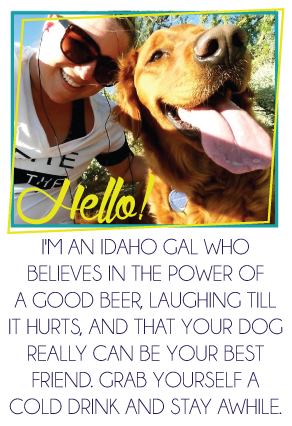 It's no secret around these parts that I love my dog. Obsessed might be a better term. He's a big part of my life and of the blog. While I tried to prepare myself for our time apart, it still wasn't easy. Plus, I had NO access to him while I was gone. Usually the BF's parents watch him, and usually, I'm with the BF who gets updates and photos of him regularly while we're gone. But I wasn't with the BF so pretty much all access was cut off. There's really nothing better than coming home to that wagging tail and sweet smiling face! Thank goodness I have chewy.com to keep an ample supply of "so sorry I left you for a week, I still love you" treats! If you're new around here you may not have heard about Chewy. It's all your pet needs conveniently delivered to your door step. We even use their auto-ship for Gunner's regular dog food! This month we got double the chewy! 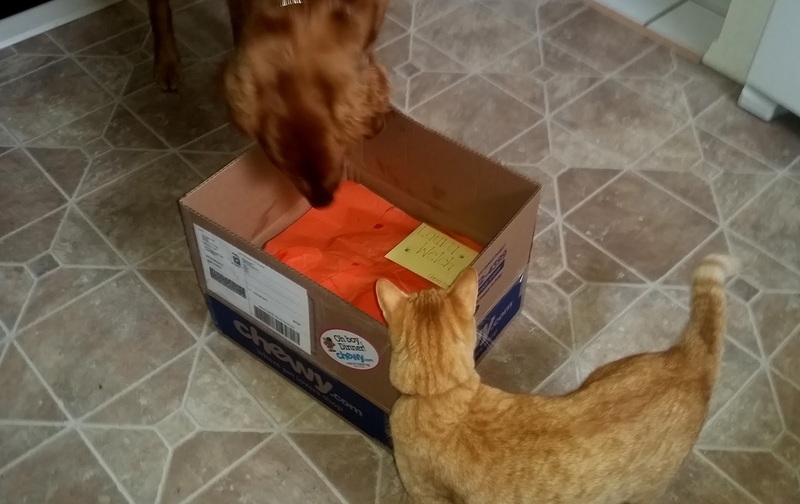 First the great folks at Chewy.com were so great to send us Dr. Tim's Freeze Dried Beef Liver treats. These all natural treats are rich in essential fatty acids and protein - perfect for keeping both my pets coats shiny and healthy. 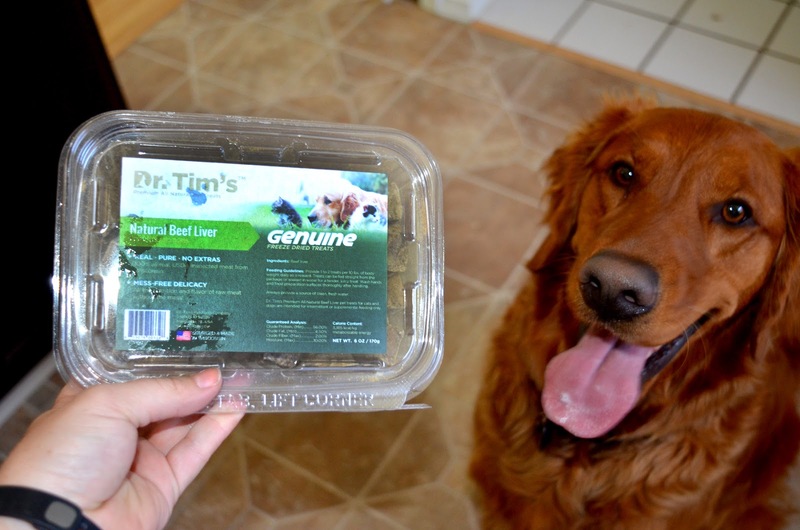 Plus being 100% natural, USDA approved, and made in the USA, I know they are good for my boys! Also, I was excited to find out I won the Chewy give-away from Hello Rigby! 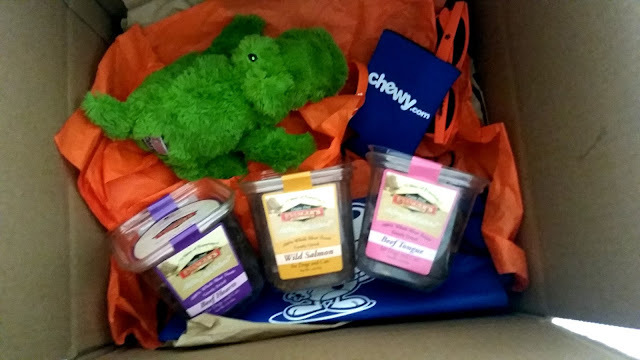 So we got even more healthy freeze dried treats, lots of Chewy gear and Gunner's new favorite stuffed alligator. Really it's a win-win with these guys. Toys? Treats? Attention? They love it all! How do you say "I missed you" to your best friend? 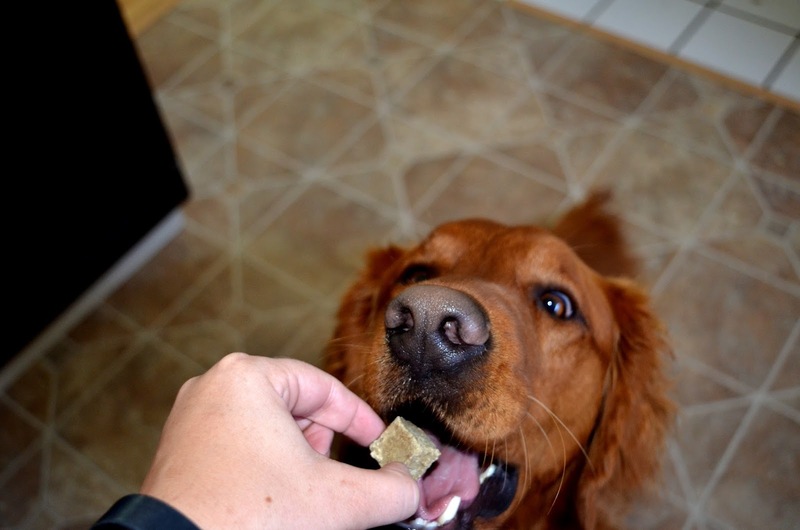 he looks SO EXCITED about his treats! that's too cute!! Oh my goodness look how happy he is to have you back home!! :) I'm sure you missed him like crazy! The boxers always go to a kennel out in the country when we travel & have the biggest smile like Gunner when we get back. It helps me not feel too bad about being gone! I always cry when I drop my dogs off at the boarders before vacation. It makes me so sad!! 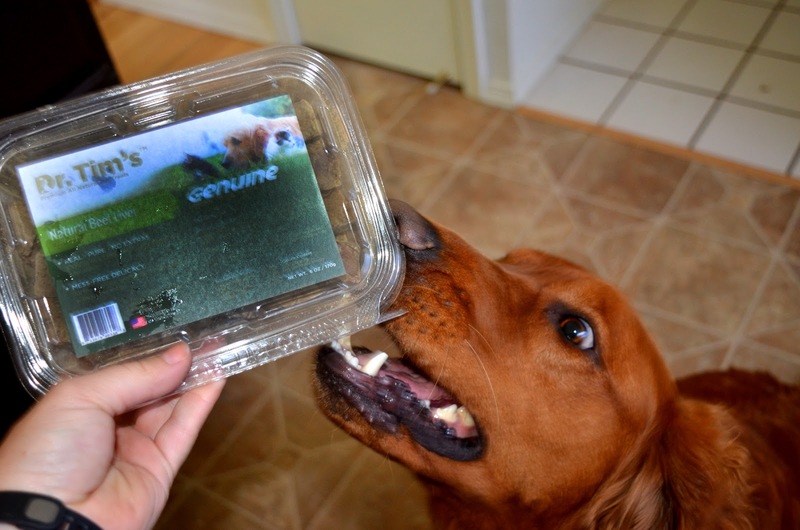 Congrats on the Chewy giveaway , that is awesome! I need to get the Chewy hook up, my dogs would love it!!! Aww your pet pictures are so cute!! 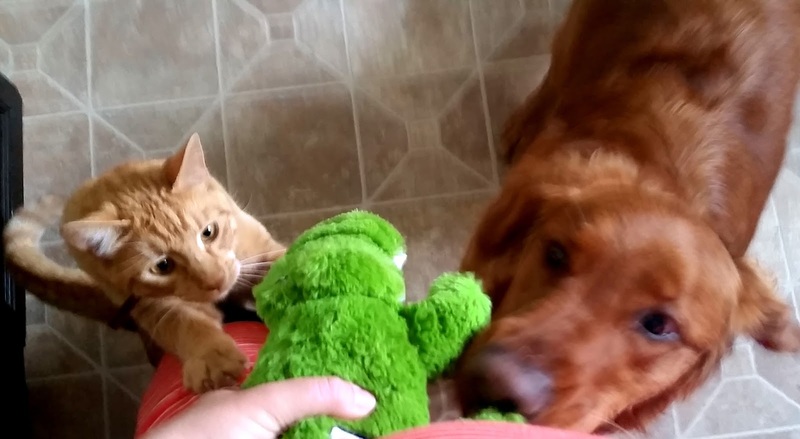 Your cat is the same color as mine ;) We always feel bad when we leave our dog Sam at the kennel for vacation.